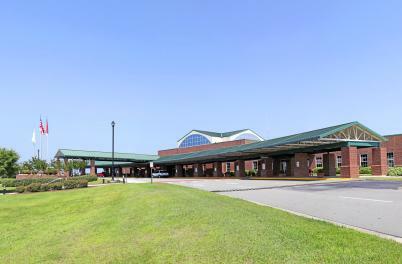 Carolina Beach is easily accessible by car, plane or boat and easily navigable once you&apos;re here. But it’s the little things like riding a surrey bike big enough for the whole family around on an island tour that makes this beach town so accessible and comfortable. 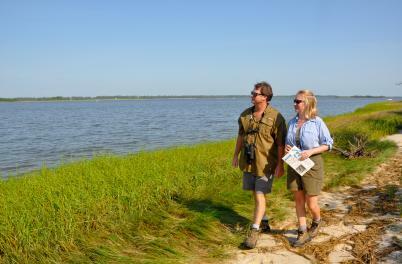 The warm sandy shores of Carolina Beach are best explored on two wheels. 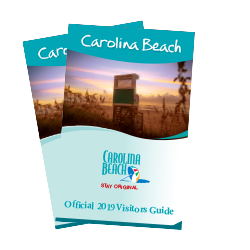 It&apos;s easy to get from the beach to the parks to the Boardwalk, stopping at shops, attractions and restaurants along the way. 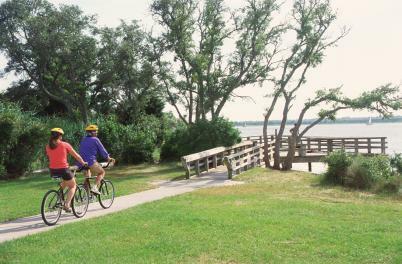 Peddle over to Carolina Beach State Park and hike the many amazing trails within the 761 acre park, or set off on a self-guided bicycle tour of island attractions. No matter your destination, travel in style with a bicycle rental during your vacation stay.